Bao was an orphan, left by his parents in the care of a mountain temple in China. 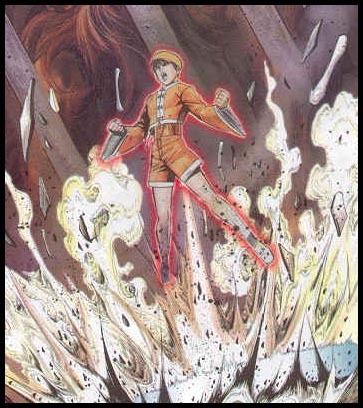 Chin Gentsai was asked by the head priest to adopt him, and agreed after Bao exhibited psycho power. Before Bao's power could get out of control, Chin decided it was necessary to train him. 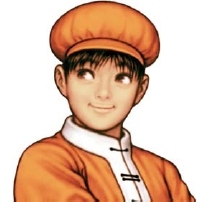 Bao soon met Chin's other students, Sie Kensou and Athena Asamiya, and soon formed a strong bond with them. 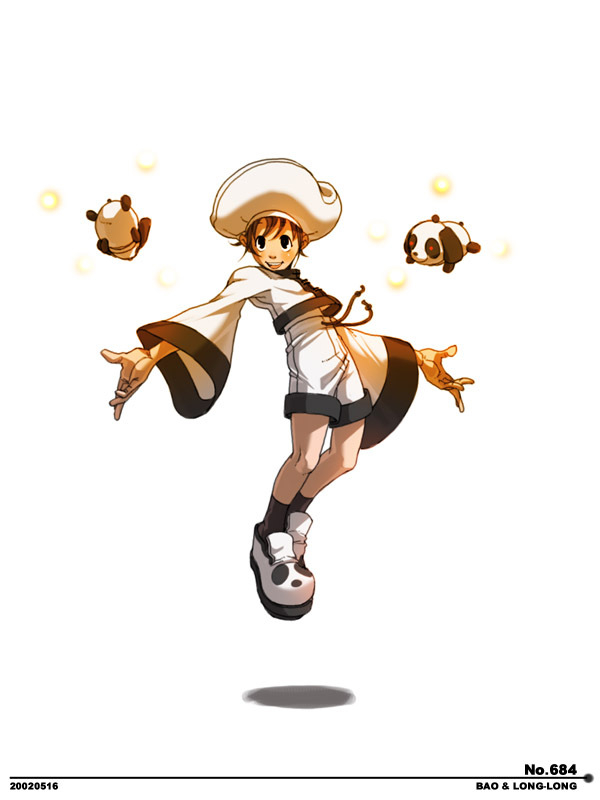 During their training, Kensou and Bao gradually and mysteriously lost their powers. 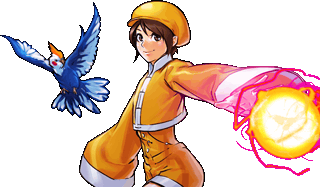 It is unknown how it happened, but Bao and Kensou continue to lose and gain their powers as the years progress, as both of them share the same source of energy: the Dragon Spirit. 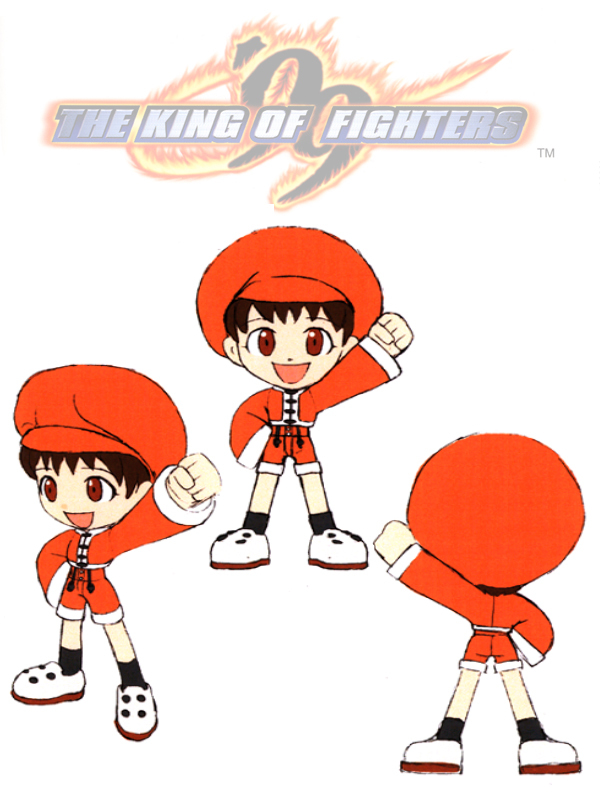 Bao has been absent from KOF after the 2001 tournament. 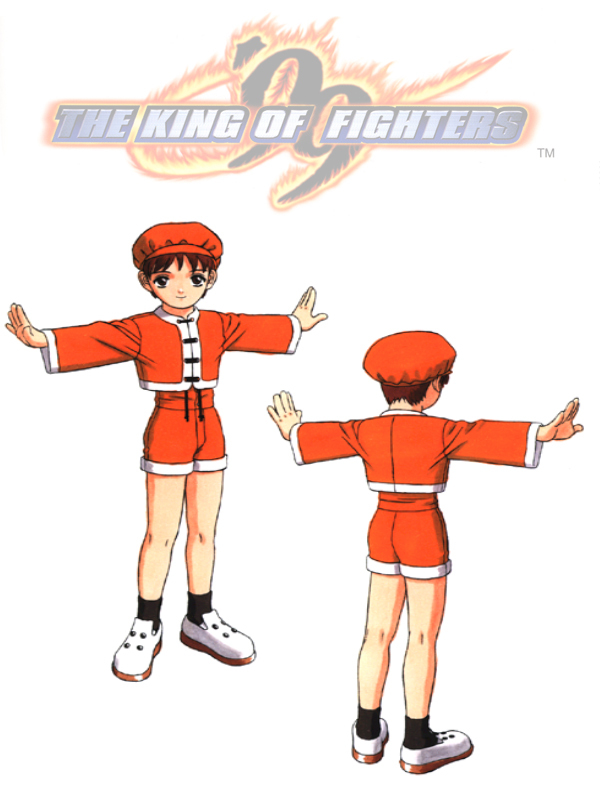 KOF has its fair share of "cool guys," so Bao actually manages to stand out as "original" in the series. 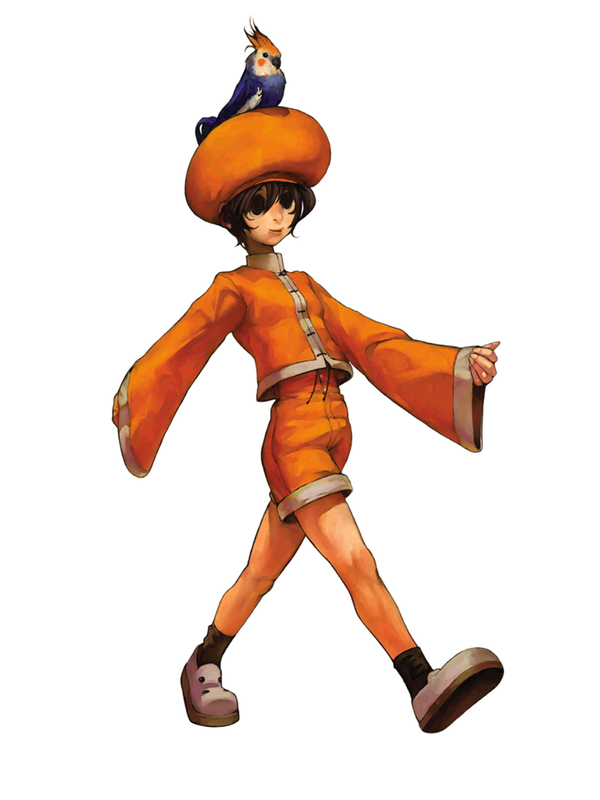 His visual design is simplistic in a way, but somehow it works for him. 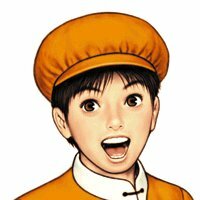 Although I don't think this little punk really belongs in a fighting game, I suppose he's good comic relief at times. He actually has some pretty entertaining mannerisms & animations. 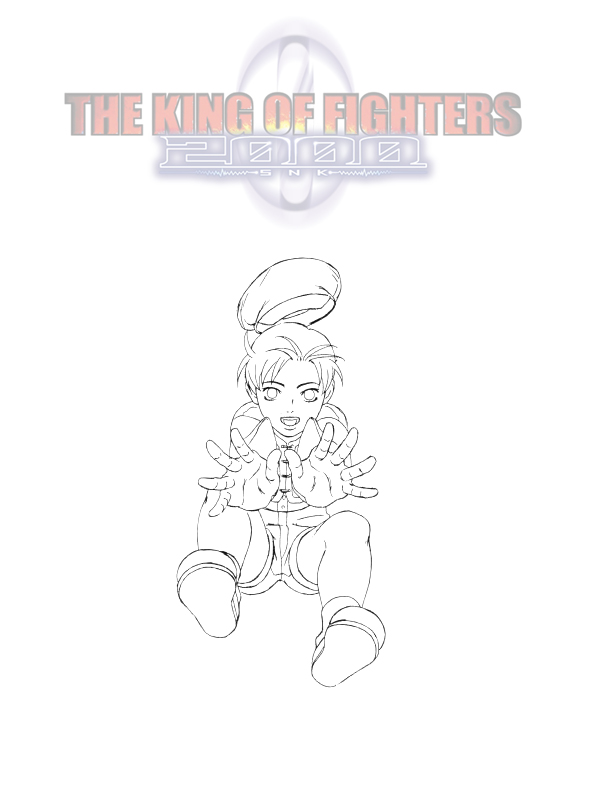 Also worth noting, he was one of the "better animated" KOF sprites when he arrived in '99... making him more likeable in my book (some of those ancient KOF sprites used to get on my nerves. lol). 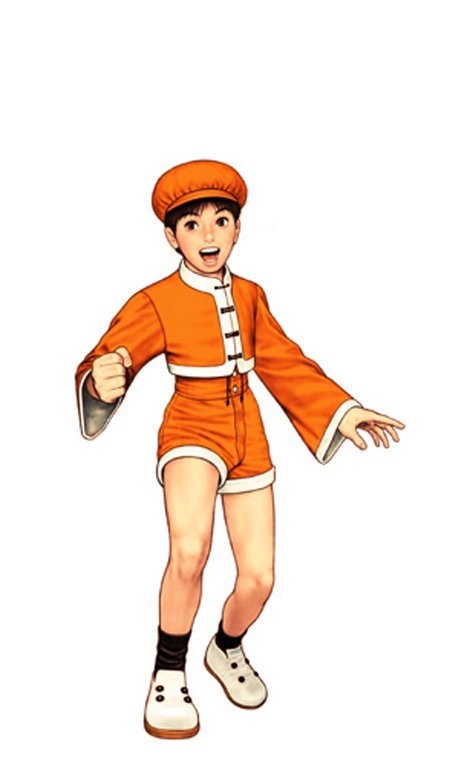 Bao also fits in well as part of the Psycho Soldier Team, although he can be annoying to fight against at times. 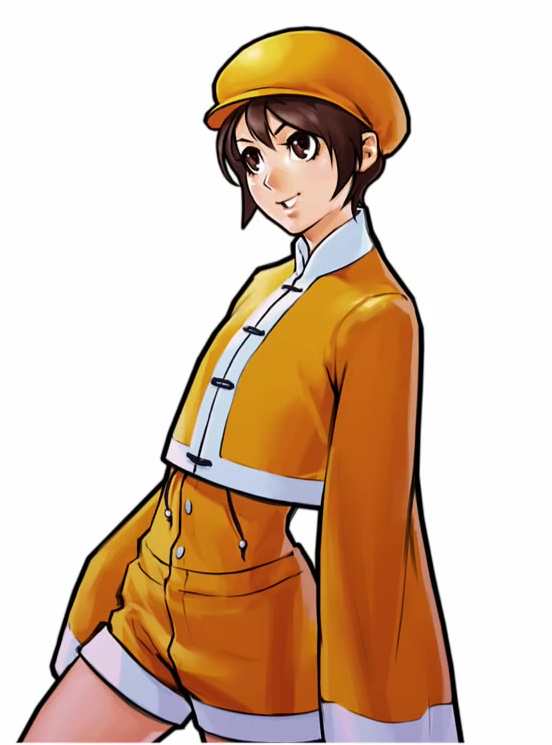 I don't expect every character design to appeal to me, so I suppose Bao might appeal to some younger KOF fans, or maybe girls? (Who also might like Harry Potter, perhaps? lol).